Everyone I happened to meet in New Zealand liked Windy Wellington (as the capital city is cheerfully called because of the strong wind blowing more often than not), where they frequently spent several days when not even longer. The truth is that despite I went there three times (first at my arrival, then back from my tour in North Island and again to catch my flight back home), Windy Wellington didn’t win my heart. It looked as well that I was one of the few who enjoyed much more Auckland, which led me to wonder why I didn’t have a feeling with Wellington. 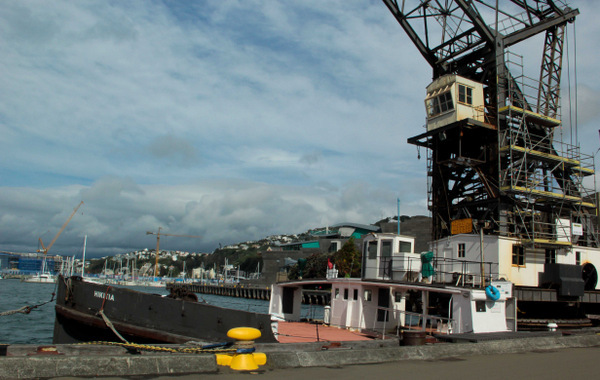 Does Wellington have a charm that I failed to feel? When I first visited, I think it was the strong and cold wind (after all, it was supposed to be summer…), as well as possibly a residual jet lag. 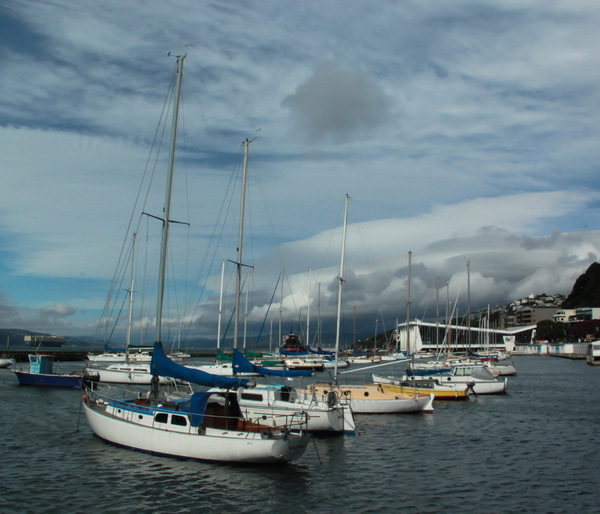 I gave Wellington a second try before boarding the ferry to South Island and didn’t change my mind, although the weather was a little more lenient, offering even a few rays of sunshine. I could have spent there New Year’s Eve with a few nice people I met on the road but I had no wish to stay longer and headed to celebrate 2013 in Abel Tasman National Park, which just blew my mind. I thought about it and… I’m truly sorry Windy Wellington but I found that you’re just… not pretty. Maybe it’s just me, but besides a couple of buildings, I found the architecture rather ugly and the city lacking of harmony. True, there are nice restaurants and bars, but I live in a city offering any kind of traditional, ethnic or trendy places so I was not impressed. 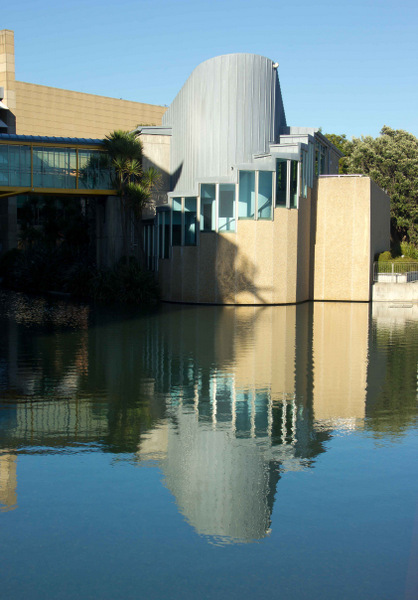 It’s good to stop one day to visit New Zealand capital city, but to me it was largely enough. While I usually take hundreds of photos, the ones you see here are my favorite of a very few shots. I just couldn’t find (or should I say… see?) enough nice spots that inspired me. What did I miss in Wellington? I had four days in Wellington while I was living in Auckland for a year and, honestly, I really loved it. I got off the plane, did the quick journey into the city, checked into my hostel, met with my friends from Auckland who’d got an earlier flight and had beers and chicken wings and then spent the weekend exploring. I really like the Botanical Gardens, and especially the view from the top which you can get the tram to. Walking through the gardens on a sunny day was just beautiful. Auckland (which I love) has lots of bars and a few clubs which I liked but going out at night in Wellington felt different; smaller. The pubs were playing music that I actually liked and, as the city is obviously smaller, I think it had a nice feel to it. I was driving when we arrived in Wellington and my initial impression was that it was grey, unimpressive and not my favourite by far. I later reconsidered though after couchsurfing with a couple that lived there, eating at a couple of really cosy places, visiting the zoo and driving up to Mount Victoria for a 360 view. We had good weather when we where there though, all sunny. We were there for only two days and my memories of Wellington are very positive, but I think for me, it kind of suffers because of all the other beautiful places New Zealand has to offer. We came from charming Rotorua, the scenic route of the north/east coast, Ohope Beach etc etc, and so Wellington was a bit… “city”. I see where you’re coming from, we spent 3 days in Wellington and enjoyed the food and the coffee. You didn’t fancy a trip up the cable bar to the botanic gardens or a drive out to Mount Victoria to look out and watch the planes land and take off? Auckland has a prettier skyline but Wellington’s not so bad if you have a look around! Ah well, different strokes for different folks. I saw it all with a rather impressive caffeine buzz so my glasses may have been rose tinted! 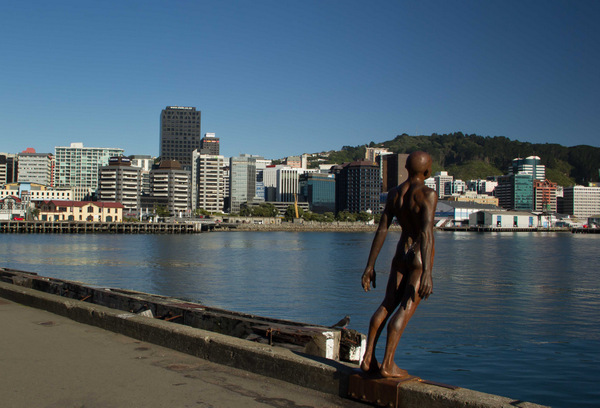 I actually loved Wellington, I have no issues with the wind and enjoyed running in the surrounding hills, the old cafes and the general feeling of the central hub and surrounding areas like Newtown….. I lived in Auckland for 7 month and grew tired of it although am back now for two weeks and having fun. I’m glad you loved Wellington, and I think it’s important to all readers to read different point of views. Wow sorry you felt that way – I really loved Wellington. Okay the buildings are not amazing, but what I enjoyed was wind and how the it felt like the rain comes out of ground. Not far from the city is the mountains which you could escape for some fun. Oh and how cool is that little bar tucked in the back of the chinese shop “Motel”, I enjoyed getting out nearby and seeing the wildlife “seals”. If you look beyond the buildings it has a charm that is warming. I’m glad you stopped by and commented, James. As I wrote, maybe it’s just me who was not able to appreciate Wellington. It’s good to see that you liked it a lot and were able to find a charm that I apparently totally failed to feel. I am finding I feel that way about more and more places when I just walk around and look at the city. I definitely need to be active and feel like I am having some sort of adventure on my travels. Just trying to find the beauty by looking doesn’t seem to be enough sometimes. Well… When I stroll around in a European city I often have the opposite problem: there’s so much beauty that I could look at every little corner and every single detail and walk for hours. This did not happen in Wellington and I was not particularly keen of any special adventure, which I usually prefer having in the nature and not in a city.